The latest Sims 4 patch enabled a fun “Bunny Egg Hunt” within the game that allows your Sims to collect decorative eggs around town. This egg hunt is only available through the month of April, but you will be able to keep everything you find. 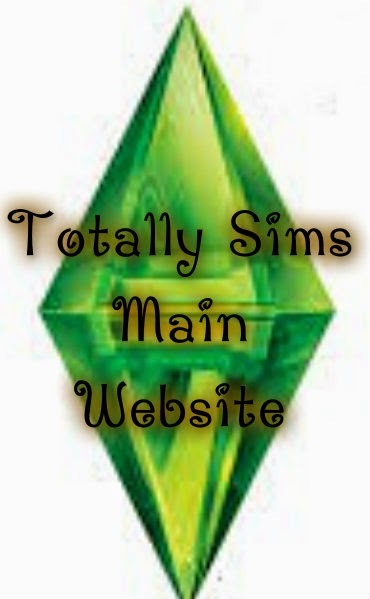 This tutorial will explain how to find the each of the decorative eggs. There are 10 Decorative Eggs to be found in the game, and finding them is fairly easy, so long as you’re willing to hunt them down. Eggs can be commonly found in the “Fallen Logs” around town which are known to house frogs. These fallen logs spawn around town at different times in different places, and they spawn eggs at random. When using the “Look for Frogs” interaction on the fallen log, the game will randomly spawn a Decorative Egg, a Frog, or both. There’s also a good chance you will find duplicates of eggs you’ve already found, so this process will be time consuming. On a side note, I’ve found that eggs tend to spawn more often during the day. 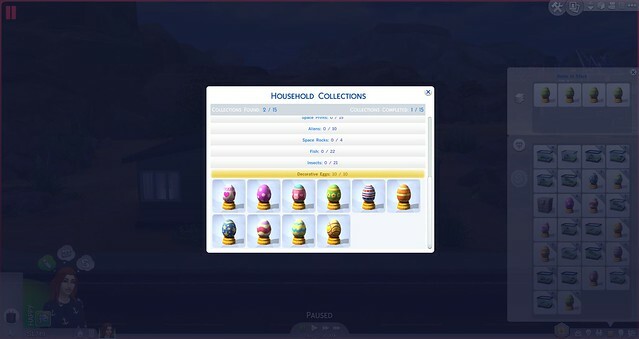 Once your Sim finds a decorative egg, it will automatically be placed in your inventory and count toward the new “Decorative Egg Collection”. Once you find all 10 of the decorative eggs you will have completed the collection and be rewarded with an all new object – Bun Bun The Bunny. This object is found in Buy Mode > Toys.